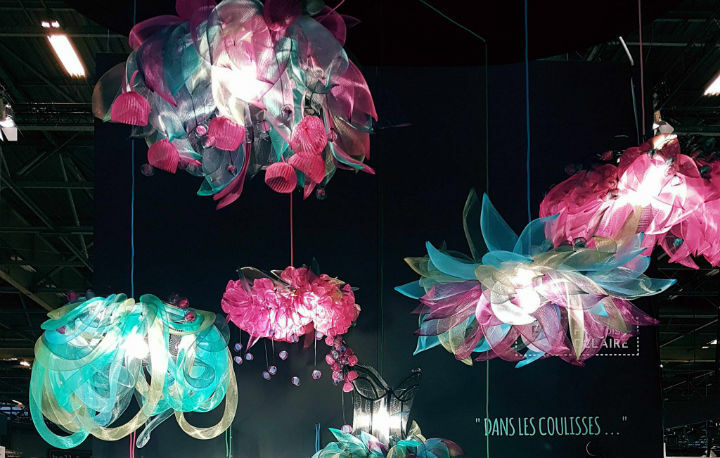 “Paris is always a good idea” – so said Audrey Hepburn and when MAISON&OBJET taking part in the city of light, Paris is the best idea. For the design world, MOM is the biggest event in the calendar. 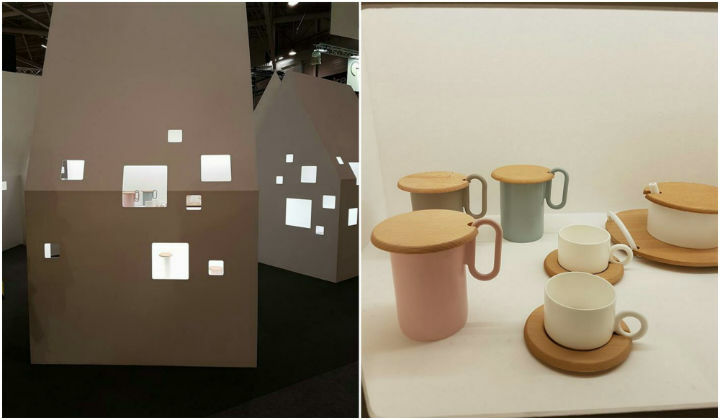 Let’s see the best exhibitors of Maison et Objet 2018. ZENS is an oriental handmade high quality tableware design and manufacturing brand and was established in 2009. ZENS’s designers are collective of creative minds from Japan, China and Italy who are passionate to bring oriental lifestyle to the world with simple, innovative, and modern concept. The ceramic workshop. Going against the industrial approach typical of recent decades, we chose to return focus to the “culture of handmade”, a culture that the manufacturing industry has decimated in recent times in its obsession with hourly and industrial costs. We aspire for CIELO to be a Renaissance workshop of genuine Italian-made quality. A worshop where the culture of handmade defeats excessive mechanization, returning professional dignity to people, rendered once again master craftspeople. 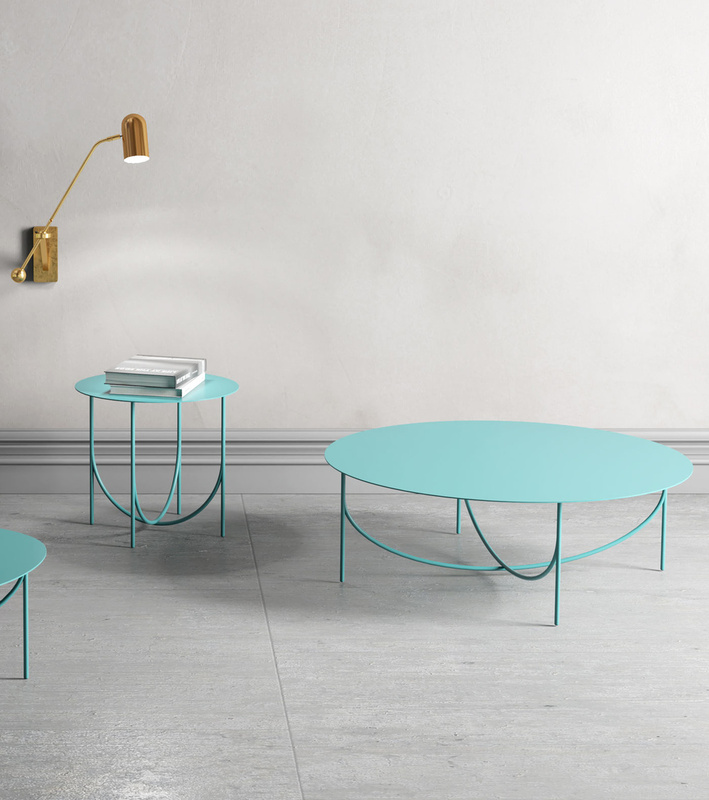 LAPIEGAWD produces seating and furniture entirely made in Italy experimenting the creativity, the attention and the responsibility to the design and how to do it. LAPIEGAWD is theENRICO GIROTTI’s DIY design brand, using bended metal as a brush that defines the border between the solid and the void giving “form” to the ideas. 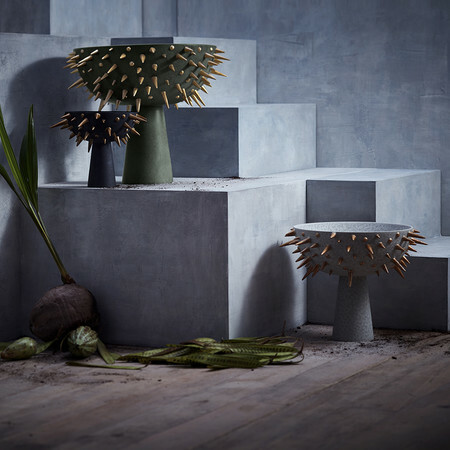 L’OBJET is the luxury lifestyle brand specialising in exquisitely crafted tableware, table accessories and home décor, founded by former interior designer Elad Yifrach. 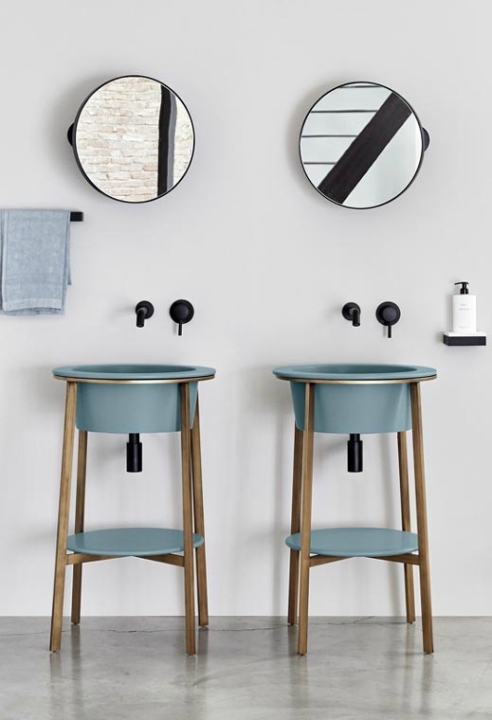 The brand’s philosophy is to provide discerning consumers with designs for the home that are both luxurious and functional, and crafted to the most exacting standards. Elad’s commitment to absolute quality has seen him travel the globe many times over in search of the highly skilled artisans who help him to bring his designs to life today. 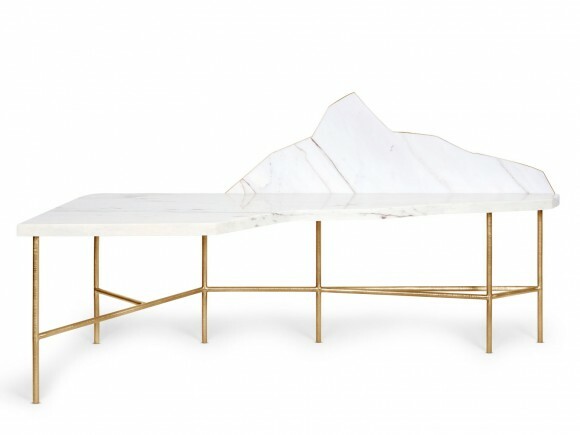 It is the techniques used by these artisans that sets L’OBJET apart from all others. While many of the designs are modern in aesthetic, they have almost all been created using ancient crafts. The designer keenly interested in the interplay between different materials, volume and movement.